An excellent lovers’ destination from Venice Carnival to Palio of Marciliana in Chioggia. Visit the Riviera in Bloom that takes place every year on the banks of the Brenta River. Stop by and take in the Festival of the Madonna dell’Angelo, taking place in Caorle. Possibly you would prefer the amazing Sand Sculpture Festival in Jesolo. 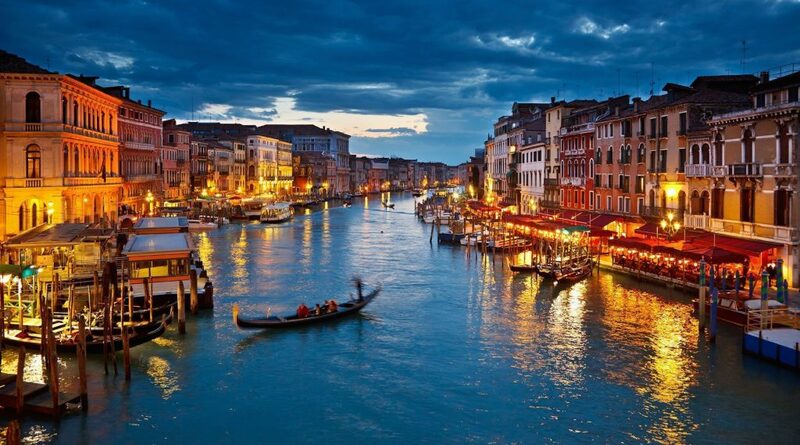 Venice is a wonderful destination for romantic holidays and should be on your list. Always considered the city of love, enjoy incredible restaurants, romantic walks and cherished memories in this incredible city. Paris has attracted lovers from around the world for centuries. 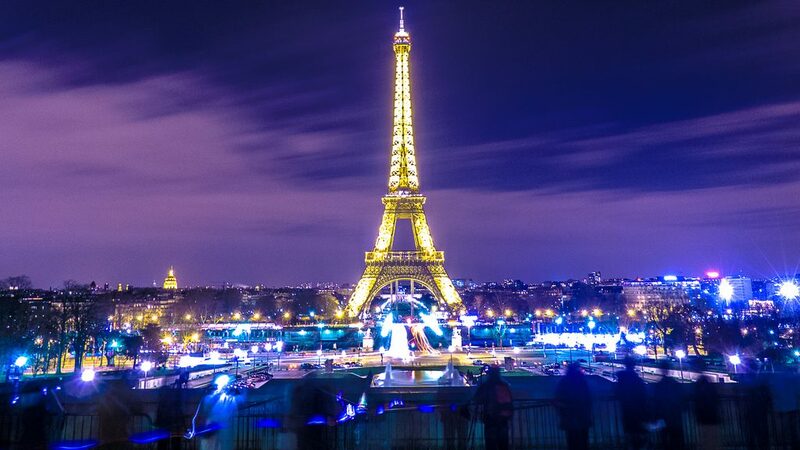 From marriage proposals to cruises or evenings with champagne, meant for only two, Paris has it all! 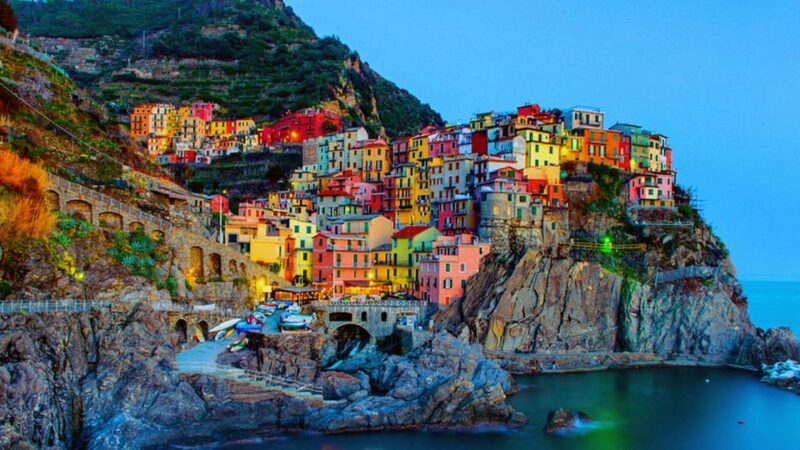 Cinque Terre is one of the most pristine, preserved and semi-natural places in the Mediterranean. In order to preserve its history and Eco-balance, excessive housing and roadways are forbidden. With various activities including the cultivation of grapes and vines has created a very unique landscape including stone walls that equal the Great Wall of China. Situated between the sea and mountains, you will get engulfed in its exceptional historical heritage, plush nature and modern culture. Sintra swells in a romantic aura that was herald by writers in the eighteenth and nineteenth centuries. The hub of romanticism, this is a lover’s dream. 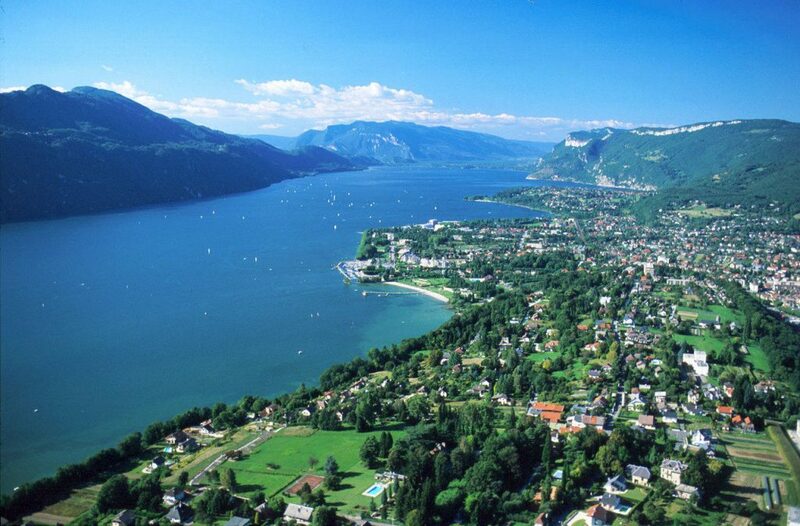 Rated as the 4th most popular spa towns in all of France, visitors flock here for treatments in a town nestled beside La Bourget Lake. This is the largest natural lake in France and sits at the base of Mount Revard. The lake is listed as a natural importance, offering a vast, unspoiled habitat where plants and animals flourish and grow. Aix-les-Bains is the gateway to Bauges Massif Regional Natural Park that offers an exquisite environment, amazing views and many activities. London has always been an incredible blend of modern chic to historical structures dating back to the Vikings. Take in a West End show or enjoy a romantic dinner for two. Take in an evening at one of their historic pubs or stroll cobbled streets. 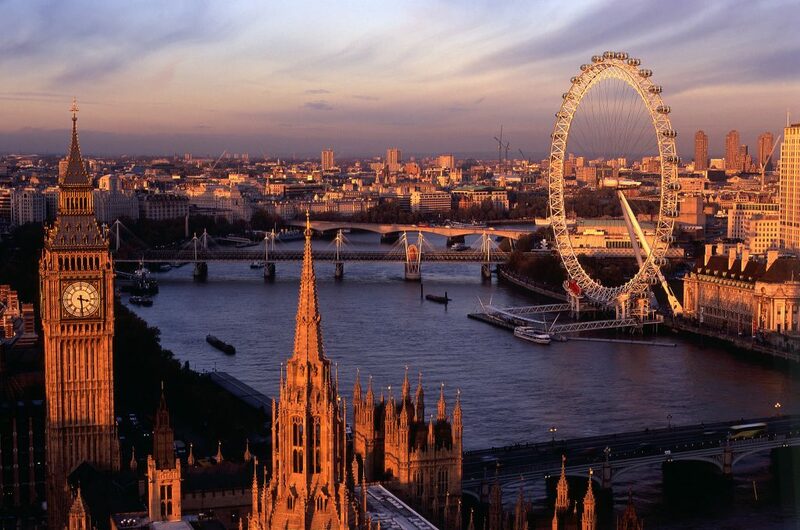 London is a must visit spot for lovers, offering years of incredible memories. 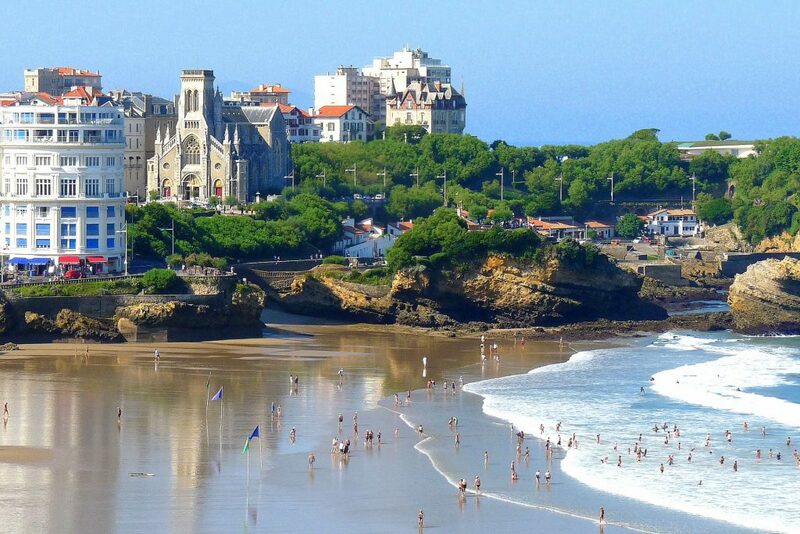 The gem of the Atlantic, Biarritz blends unspoiled luxury with plenty of young lifestyles. It offers a mild climate and extraordinary coastline to stroll along. Discover curved inlets, rocky landscape and many wonderful events to join in on. Biarritz is the perfect destination at any time of the year and will leave you totally enchanted. 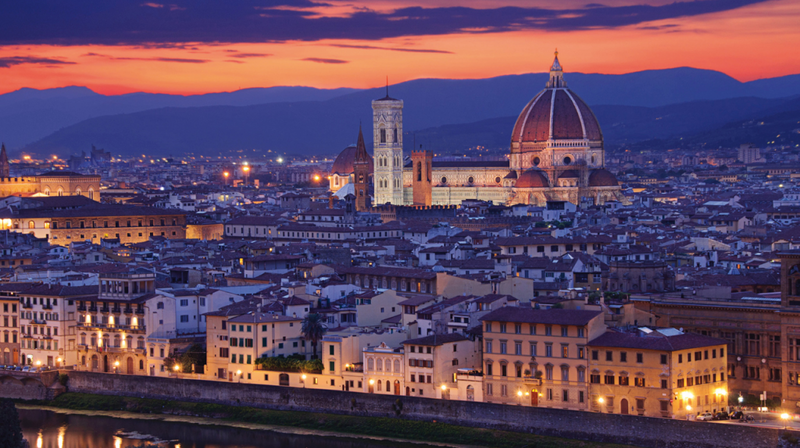 Once the capital of Italy, Florence is home to the most splendid masterpieces throughout the entire world. Declared as a World Heritage Site in 1982, its entire existence captures history at its finest. Whether strolling the medieval narrow streets or visiting the magnificence of the 16th century Pitti Palace you will discover, very quickly, why Florence is so special! 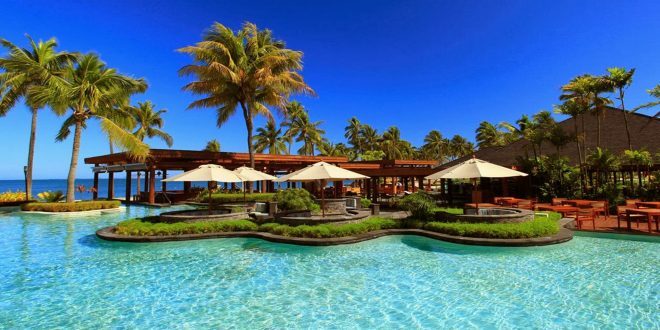 Interchangeable with sophistication and charm, Madeira is the perfect destination for holidays or romantic getaways. Soak in the vibrant colors at the marketplace of Mercado dos Lavradores, in Funchal. With an array of flowers and fruits offered by locals in typical island costumes, you will find this place loaded with life. Take a cable ride to Monte which sits on a hilltop. You and your lover can soak in the breathtaking view of its bay and the many yachts that call this place home.